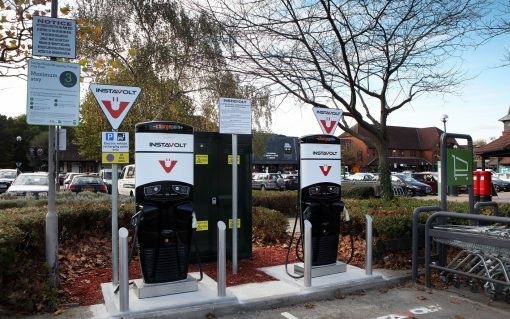 ​Marston’s Inns and Taverns is to become the first UK pub company to roll out rapid electric vehicle chargers after announcing plans to work with Engenie to install 400 at sites nationwide. 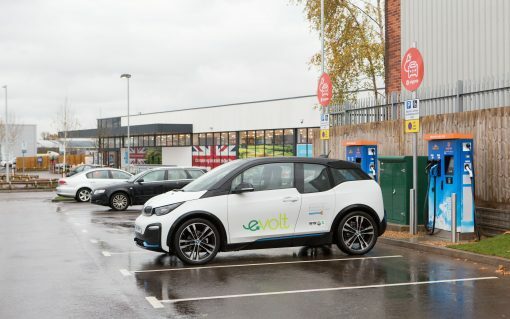 EO Charging has partnered with eMotorWerks to integrate new smart functions into its home chargers; Engenie is to install rapid chargers at eight M7 Real Estate locations; and Instavolt has installed its 200th rapid DC charger a year after it began to roll out units across the UK. 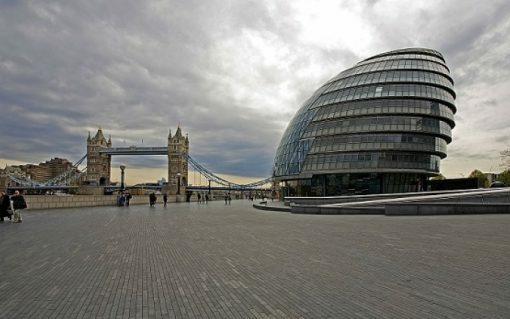 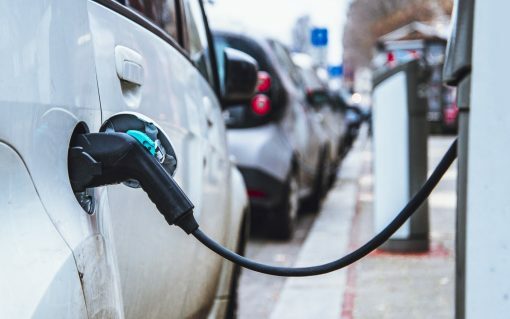 ​London mayor Sadiq Khan has launched a new taskforce to expand the capital’s electric vehicle infrastructure just one week after a London Assembly committee called on him to do more to boost the number of chargers on London’s streets. 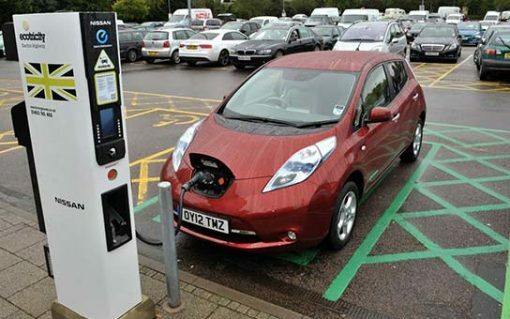 Just 50 ultra-rapid charger locations placed strategically across the country would be enough to ‘fix’ range anxiety and could be delivered for as little as £0.60 a car per year, according to National Grid’s electric vehicles lead.